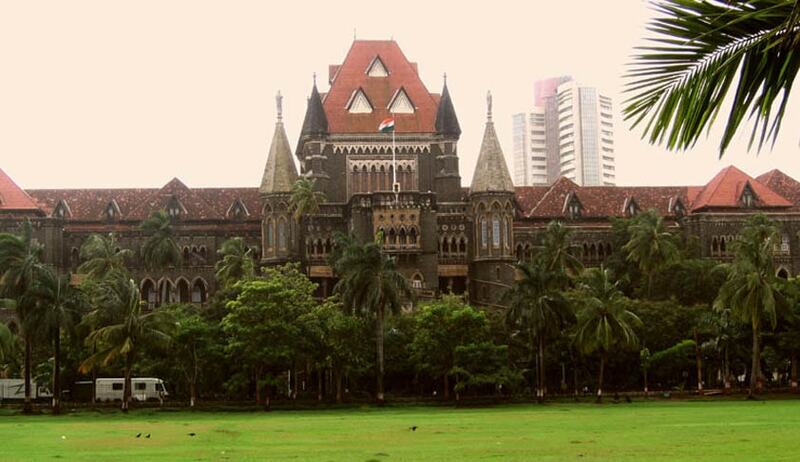 The Bombay High Court has held that conversion of agricultural land into non-agricultural land would require a payment of fifty per cent of the unearned income as per the Government Resolution applicable. The single bench of Justice RM Savant passed a 34 page judgement after hearing a writ petition that challenged an order passed by The Collector, Nashik. Under the said order, the concerned officer had allowed the conversion of an agricultural land into a non-agricultural one based on certain terms and conditions as per a Government Resolution dated September 8, 1983. One of the terms was that the petitioner’s predecessor Namdeo Bankar, who was the original owner of the said land, would have to pay the unearned income to the state and the land in question would continue to remain in Occupancy Class. This class is a categorization of land under Section 29 of the Maharashtra Land Revenue Code, it means that there are restrictions on transfer of such land. Also, an amount of Rs.59.52 lakh was computed by the Collector. The land in question was allotted by the state government to Namdeo Bankar’s father in 1949 on new and impartible tenure on permanent grant basis, ie Occupancy Class II. Bankar appealed against the order of Collector, Nashik to the Secretary and OSD, who in turn set aside the conditions under which the conversion of land was allowed by the Collector. Petitioner then placed reliance on the order by the Secretary. Holding that the demand on part of the state for fifty per cent of the unearned income was justified as per terms of the allotment in the first place, Savant J dismissed the petition.